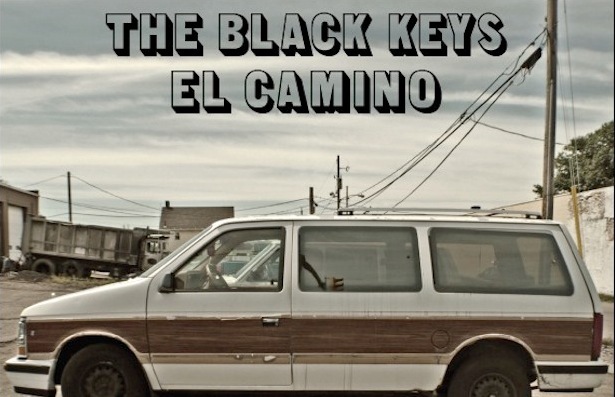 The Black Keys Reveal Details About New Album – Rich Russo - The King of Free Form Radio. Posted on Oct 11, 2011 by Vin — Blog, News — Add your take! El Camino will be out December 6 and features a promotional campaign with a fake website as well as a fake car commercial starring Bob Odenkirk. 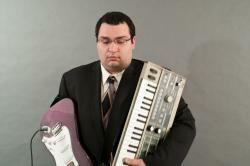 It was co-produced by the Black Keys and Danger Mouse (as per their last album, Brothers). First single and leadoff track “Lonely Boy” is out October 26.